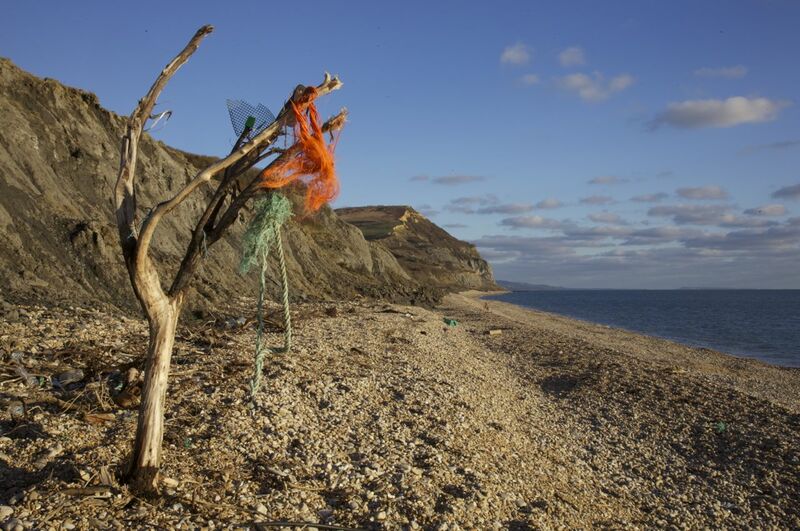 Leaving the busy pub directly above the beach at Seatown, in south Dorset, I begin my 3-mile walk back along the coast to Charmouth. 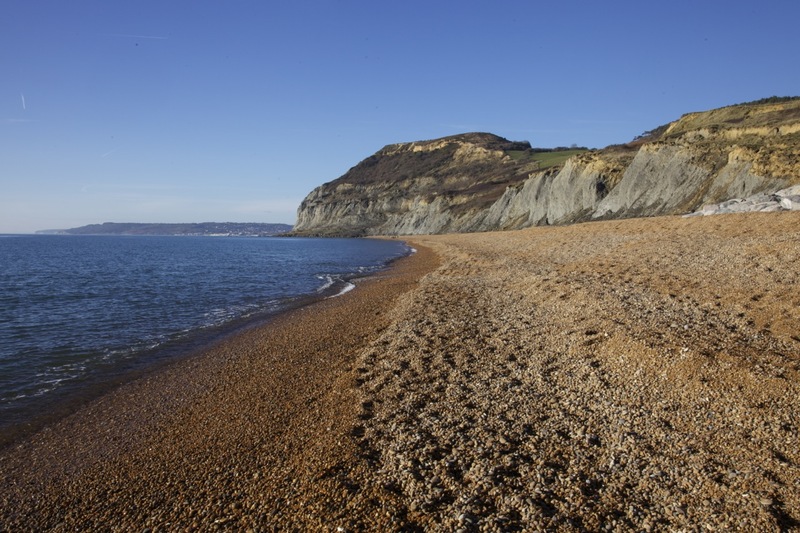 Just like the previous three days, the December sun in a cloudless, calm sky felt unseasonably warm; the shingle beach sloping steeply into the gently rolling waves at high tide. 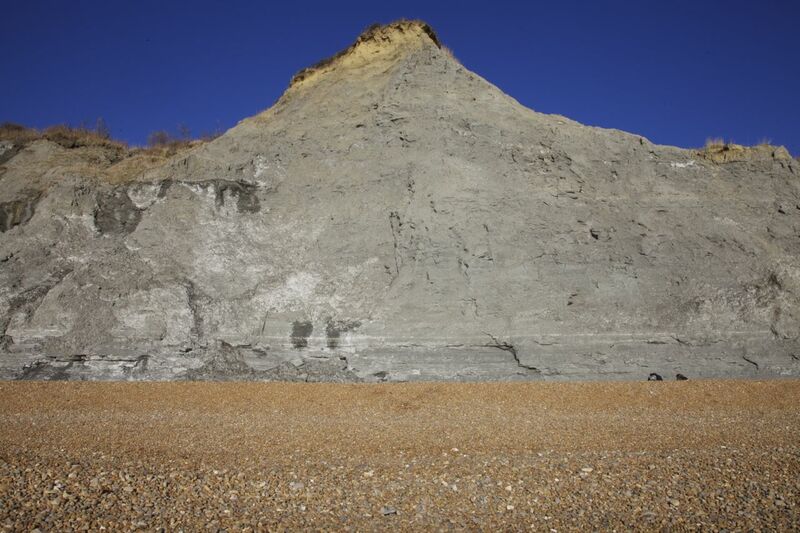 Behind, a low wall of grey Eype clay cliffs visibly crumbled, leaving piles of debris at their bases. 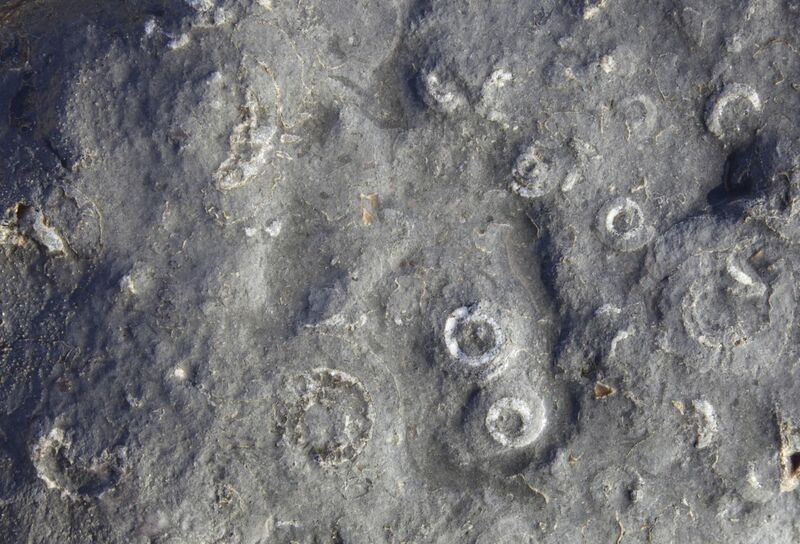 Approaching these unappealing mounds, and with keen eyes, you see them: the tell-tale spiral forms of ancient molluscs, the ammonites. Prize open some larger pieces of this mud and you find more, some in a miraculous state of preservation, others crumbling away before your eyes – lost forever. 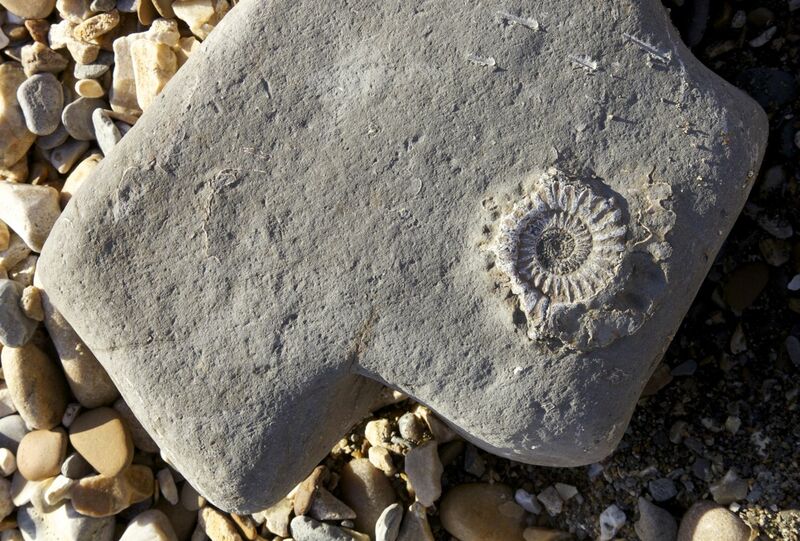 This is the world of Dorset’s Jurassic Coast, where ancient sedimentary rock and mud, laid down when the dinosaurs ruled the earth, spews forth an endless multitude of fossils that have attracted relic-hunters for nearly two centuries. 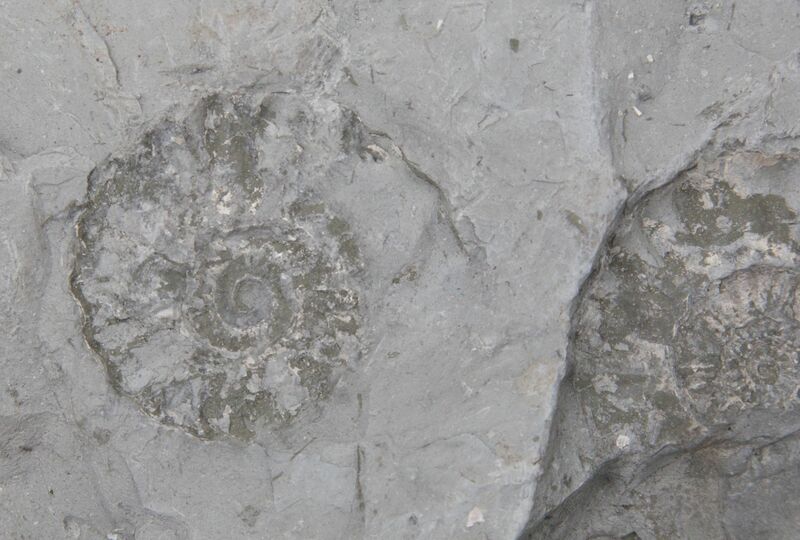 Now a World Heritage site and a mecca for school parties and tourists alike, the fossils on this part of the English coast are hardly news to palaeontologists, but they are still wondrous to those, like myself, who see them for the first time. One initially feels as if the remains of these ancient creatures should yield themselves only with great reluctance; and the sight of many visitors with hammers and other hunting paraphernalia seems to the confirm this; yet, adjust your eyes to the details of the landscape at your feet (and away from the horizon of the sea) and they will appear: whether the pyrite examples that, in their miraculous state of preservation, give the strong impression of being fabricated objects; to the more elusive spirals that are encrusted in the harder stone, and which seem to be emerging from a subterranean world within. 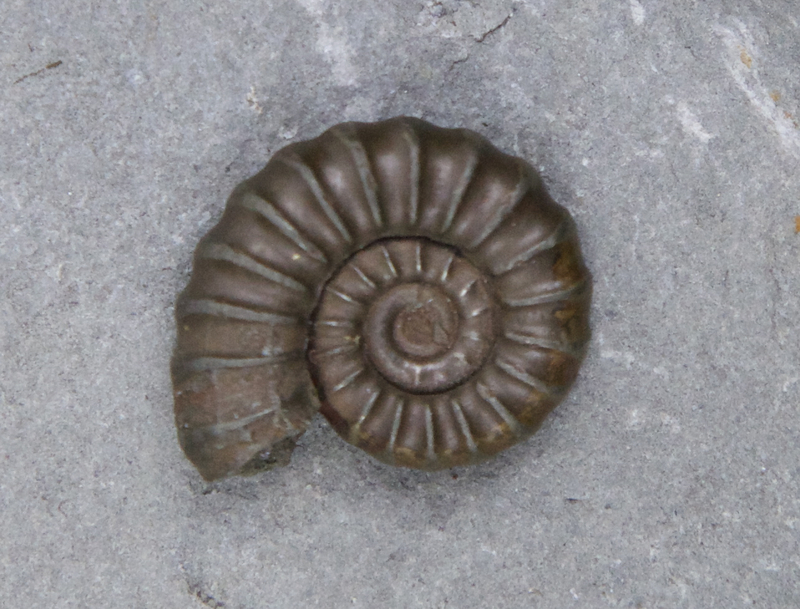 The ammonites’ characteristic form – the spiral – is a primal shape, a geometric form that emerged from the basic needs of the soft-bodied animals that lived in these shells. Occupying the last and largest of the chain of spiralled chambers, the vulnerable mollusc would fill the channels with gas or fluid to enable its home to sink quickly in the event of a predatory attack. Yet, there is no doubt that this most ancient of homes is also a potent image for the human imagination. As explored in Gaston Bachelard’s The Poetics of Space, shells demonstrate that ‘life begins less by reaching upward, than by turning upon itself.’ For Bachelard, the mollusc’s motto would be: ‘one must live to build one’s house, and not build one’s house to live in’. 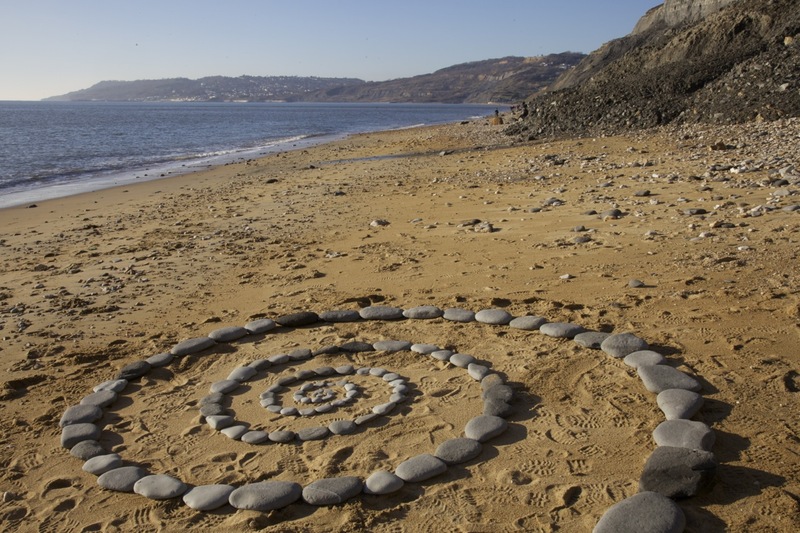 Such a concept of dwelling has profound implications for us: these spirals are not so much objects to be contemplated as invitations to dream: an ’empty shell, like an empty nest, invites day-dreams of refuge’. 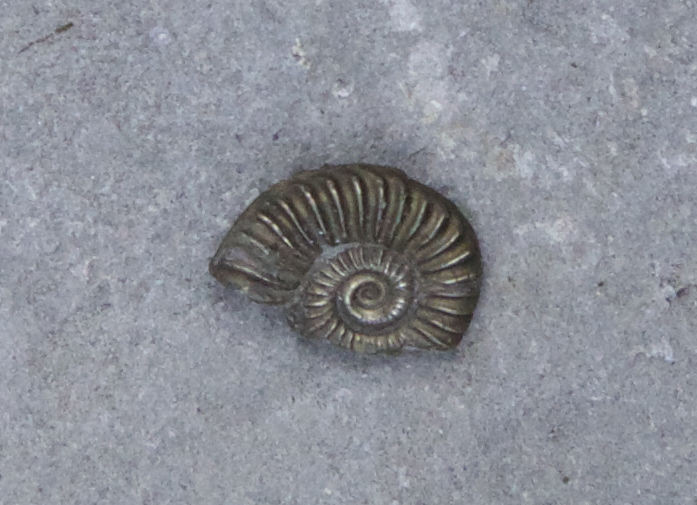 Perhaps this is why ammonites were once believed to be the petrified remains of coiled snakes or, in India, concrete manifestations of the divine. Thanks for sharing this. I appreciate it! Lovely post, I want to go there now! Tweeted a link. You should indeed! Thanks for sharing. Excellent post. To my great shame I don’t think that I have ever visited this coastline. Thanks Laurence – well I hadn’t either until December last year!